How do AutoCad and Revit Compare? AutoCAD and Revit are two of the most widely used software packages among architecture and engineering firms. Although both programs can be used to generate project plans, there are significant differences in how each solution works. Often viewed as competing products, AutoCAD and Revit are really complementary solutions, and both are provided by Autodesk. Looking to move a project forward? We can help convert your sketches into Revit. The main difference between these programs is that AutoCAD is a drafting tool, which represents project components geometrically; while Revit is modeling tool, where each building component is identified by its function and the project file includes technical and pricing data. For example, HVAC ducts in AutoCAD are just lines that represent ductwork. On the other hand, Revit can identify them as HVAC components with associated technical specifications. Thanks to these features, Revit can be used as a Building Information Modeling (BIM) tool, something not possible with AutoCAD. AutoCAD has existed for a longer time than Revit, and its first version was released by Autodesk in 1982. Since then, the software has been upgraded on an ongoing basis, and its latest versions are characterized by their cloud storage capabilities and mobile device compatibility. Having existed for over three decades, AutoCAD has positioned itself as a market leader among drafting software. The first version of Revit was launched in 2000 by Revit Technology Corporation, and its name is a contraction of “revise-it”. Revit aimed to go beyond simple drafting, allowing smart building models to be created in a computer. Autodesk purchased Revit Technology Corporation in 2002, after realizing the potential of the software package. 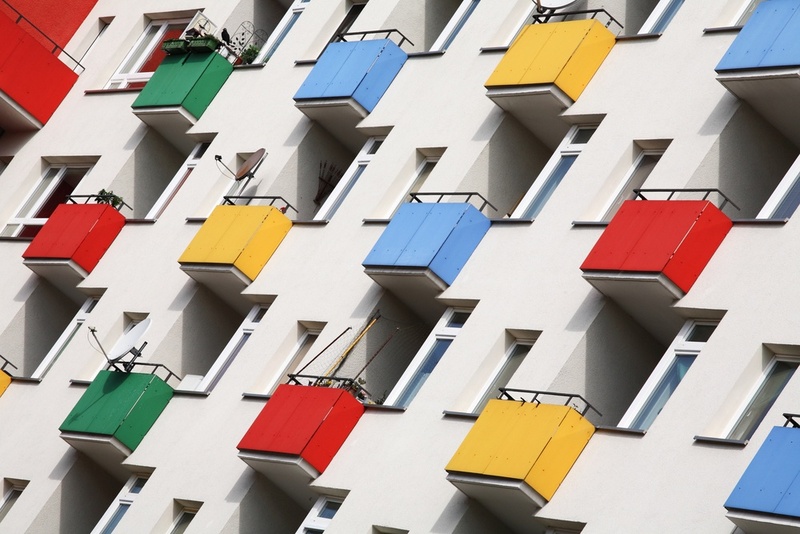 Assume you have four separate views of the same building component. Since you are dealing with a geometrical representation, updating one of the views has no effect on the rest. Therefore, to reflect a change, each view must be edited individually. For this reason, AutoCAD is effective for 2D drafting and precise line work, but strictly speaking it is not a building modeling tool. Although AutoCAD can also create 3D models and render them, it is important to keep in mind that they are still geometric models with no component information. 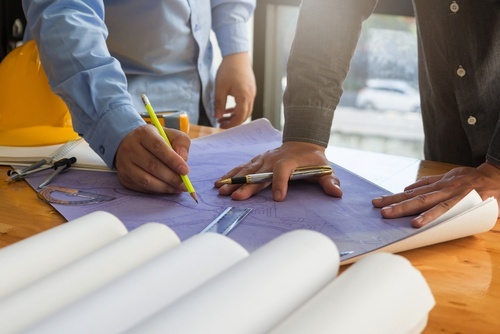 When designing with AutoCAD, precise coordination among different teams is of paramount importance, since changes must be updated individually for each set of documents. Before carrying out a change, it is also necessary to verify that it will not conflict with building systems being designed by other teams. AutoCAD is effective when working with renovations and upgrades in existing buildings, constructed before the advent of BIM and where the original construction plans were also drafted in AutoCAD. The software offers excellent compatibility among versions from different years, so working with files from an earlier version is not an issue. 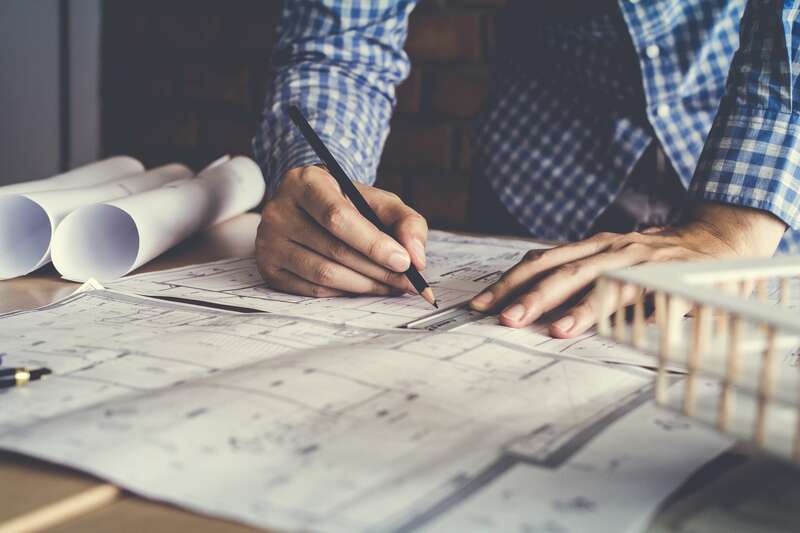 Property managers and engineering firms often have large databases of AutoCAD files (DWG format), and creating Revit models for all these projects can involve a significant number of man-hours that are better used in new projects. The 2017 version of AutoCAD offers enhanced integration with PDF files, which is a very useful feature when the existing project plans are not available in DWG format. AutoCAD 2017 can import PDF files and convert them to DWG, correctly distinguishing between line work and text. The 2017 edition also supports cloud-based view sharing, and these can be viewed by other team members in the web app, without having to install anything. Another innovative feature of AutoCAD 2017 is 3D-printing compatibility, which greatly simplifies prototype creation. Revit is a much more powerful software package, capable of creating a 3D model of a project, which includes the physical properties and interactions of building components. For example, if you have several views of a mechanical system and introduce a change in one of them, the change is reflected on the actual model and all other views are updated accordingly. This is one of the key strengths of Revit, allowing project documents to be completed much faster. Revit also eliminates the complexity of managing upgrades, since all design teams are working simultaneously on the same building model. For example, if a change to the plumbing layout causes overlap with HVAC installations, Revit can immediately detect this and generate an error message. Managing changes in Revit is much simpler, since one modification is immediately reflected on all existing views; in AutoCAD, changes often force all teams to update their work manually. 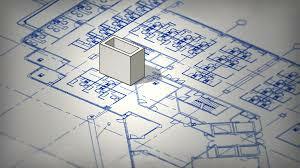 Revit is also a very powerful tool when calculating material lists or preparing project bids. Since it contains all key information regarding technical specifications and pricing, it can generate cost schedules automatically. The main limitation when using Revit is that the building model must follow a set of rules, and this rigidity also applies for 2D view and drafts. When working exclusively with precise line work, AutoCAD offers greater flexibility. Since Revit is a BIM tool, it can be extremely powerful when planning, designing, constructing and operating new buildings. 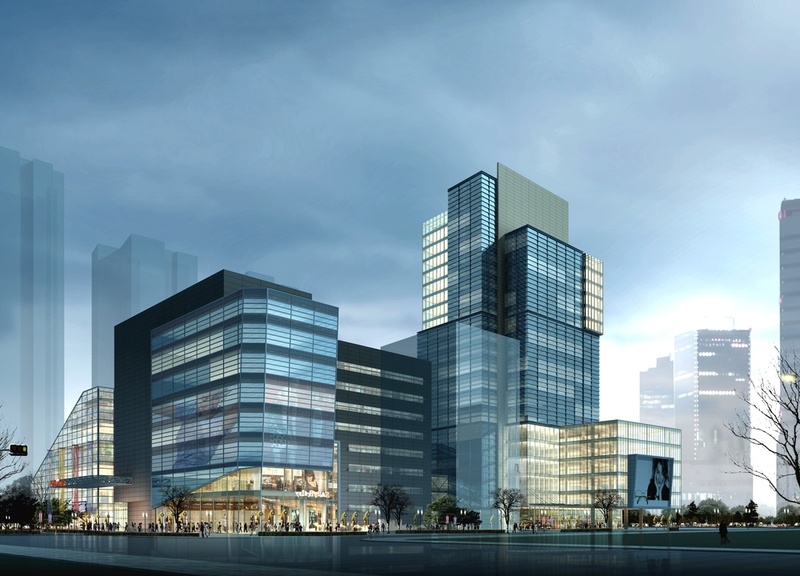 Even after the project has been completed, Revit simplifies maintenance and future upgrades. The benefits of using Revit become more evident as the project scale grows. 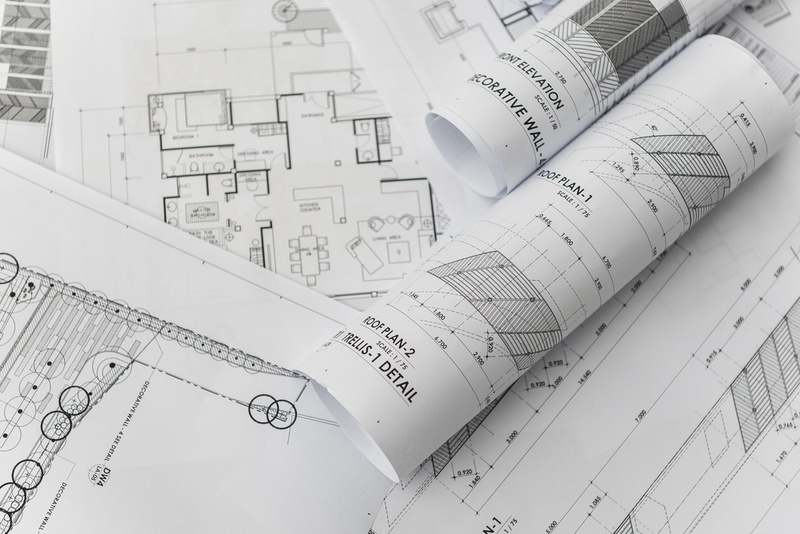 When designing with AutoCAD alone, an architectural design change may involve updating dozens of 2D plans, while in Revit they are updated automatically and engineering teams can focus on optimizing building systems. Building layout modifications and location conflicts are managed automatically in the background by Revit. 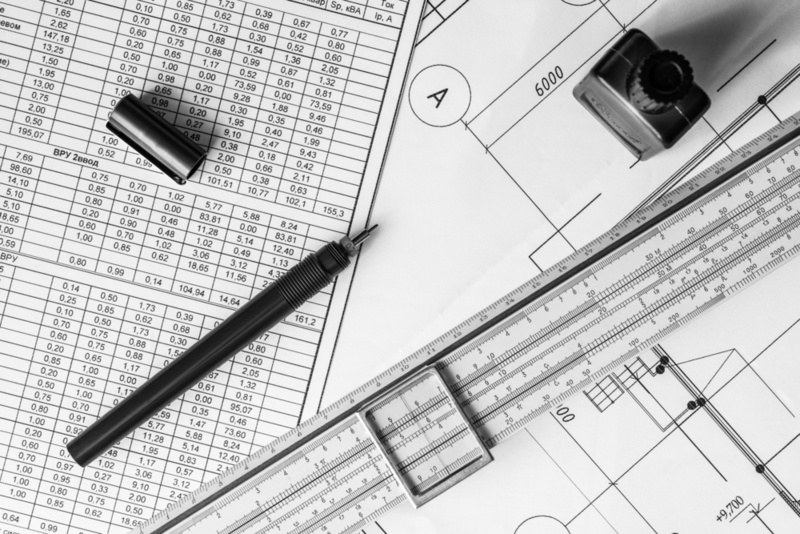 Since AutoCAD is almost 20 years older than Revit, it should come as no surprise that its market share is larger as well, and it has become the default drafting tool for many engineering firms. 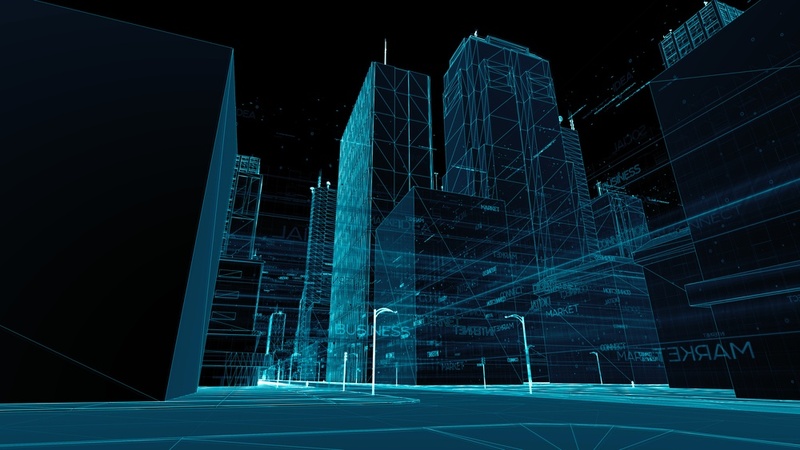 Keep in mind, however, that the commercial construction industry is evolving rapidly, and firms that ignore trends such as Building Information Modeling (BIM) do so at their own risk. Autodesk training programs are highly recommendable; a trial-and-error approach can be frustrating and time-consuming. Autodesk offers tutorials for you to learn at your own pace, as well as courses and certifications. If you have ongoing projects where the design work was completed with AutoCAD, leave them that way unless there is a significant benefit from conversion to Revit models. Keep in mind there will be a learning curve: your staff will not achieve maximum efficiency with Revit right away. However, the long-term benefits far outweigh the initial effort. When deploying Revit, you must also ensure your networking capabilities are up to speed. As a tool with BIM capabilities, Revit is much more data-intensive than AutoCAD. The latest versions of AutoCAD and Revit have integrated cloud computing capabilities, where key project files can be hosted in a web database, streamlining work and allowing the confusion of managing multiple file versions. These features allow design teams to achieve greater synergy, even if located far from each other. 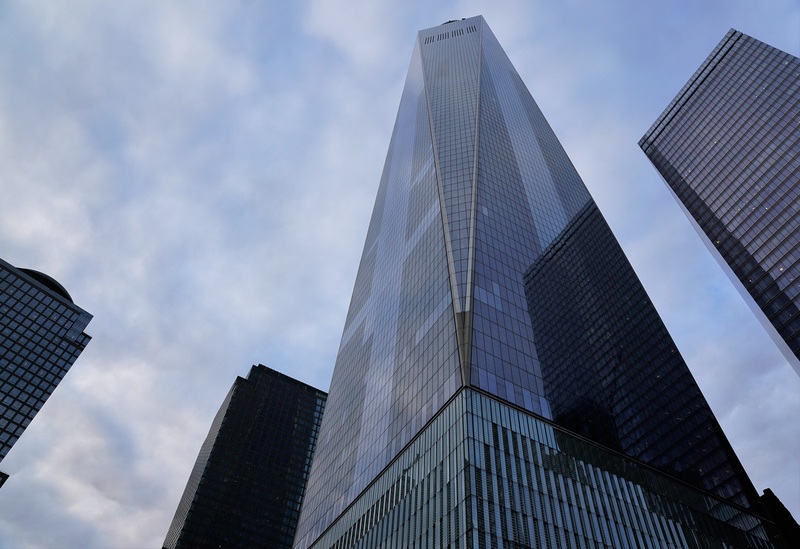 Technological development has given rise to building systems that were unimaginable a few decades ago, enhancing building capabilities but also adding complexity to engineering design. Interactions between complex building systems can only be modeled with a BIM-capable tool such as Revit, and conventional drafting tools like AutoCAD may fall short when working with high-tech buildings. 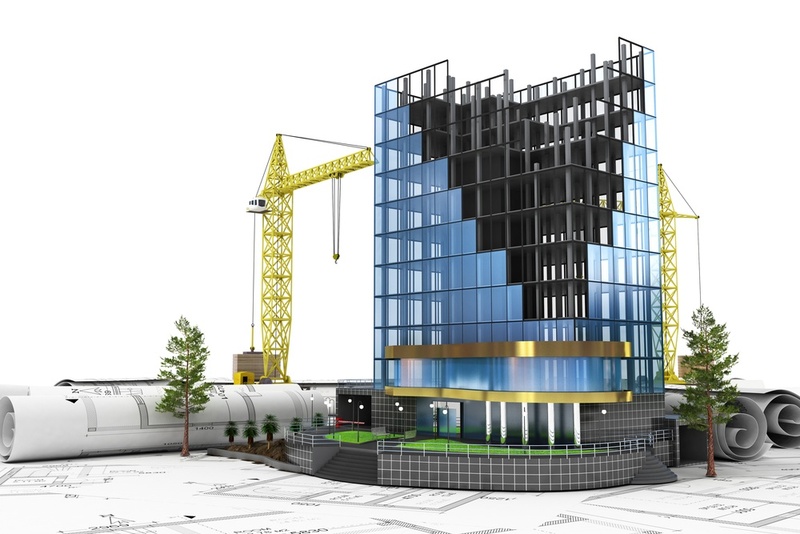 The following are some technologies revolutionizing the commercial construction industry, and Revit can be a powerful tool for their successful integration in buildings. Thermal storage, which can use both high and low temperatures. 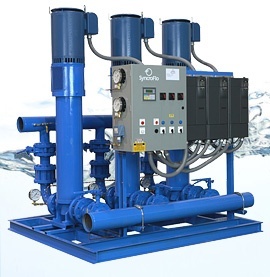 Buildings can use insulated containers filled with hot water or ice, which can help them avoid the highest electricity rates in the day – the compressors and boilers of HVAC equipment are turned off and stored hot water and ice are used instead. These technologies are known as distributed energy resources (DER), and BIM is a very useful tool for their design, specification and integration with building systems. 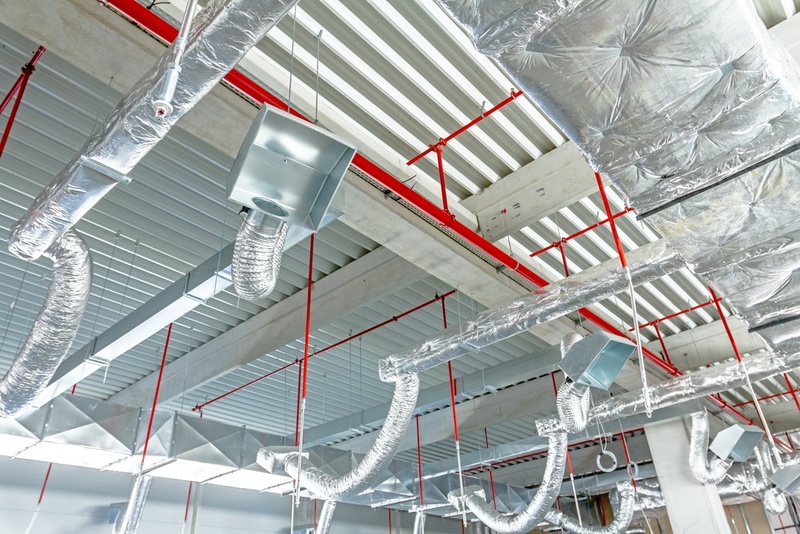 Internet connectivity is expanding beyond computers and mobile devices, and web connectivity is now available for lighting installations, HVAC equipment and other building systems. In addition, LED lighting will soon develop communication capabilities, where data is transmitted with light pulses instead of Wi-Fi signals, a concept called Visible Light Communication (VLC). The potential of VLC is significant: data transmission will become orders of magnitude faster. With technologies like VLC and the IoT, the number of interactions between building systems will increase substantially, and the design process will require a BIM approach, which is possible with Revit. 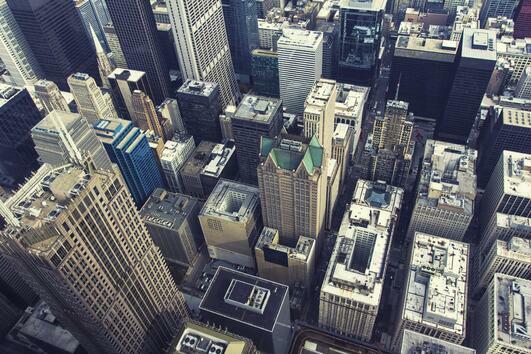 AutoCAD and Revit are both powerful engineering tools, commonly viewed as competing products. By mastering both, however, an engineering firm is better equipped to take on projects of any type. The cloud computing features added to the latest versions of these programs make teamwork even easier, allowing long-distance collaboration and eliminating the hassle of distributing project files through e-mail or portable memory drives.